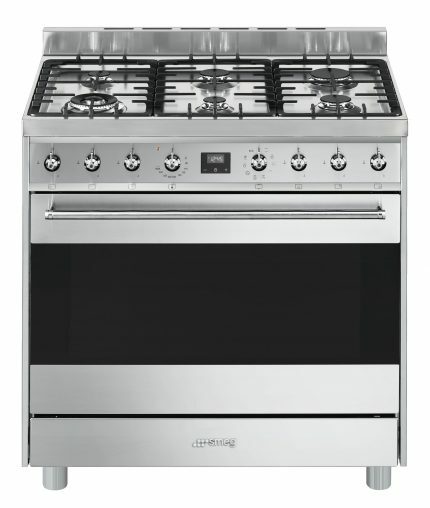 Freestanding cooking has come of age, now featuring Smeg’s world-first Thermoseal technology. 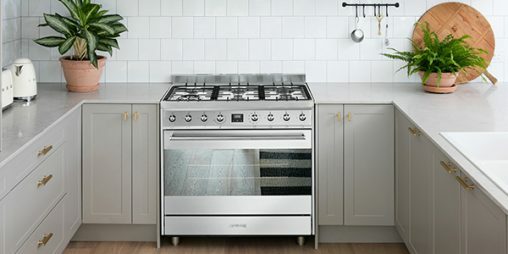 Smeg has developed a unique 90cm 126L twin-fan cavity with Thermoseal technology featuring Venturi atmospheric control and dynamic airflow. 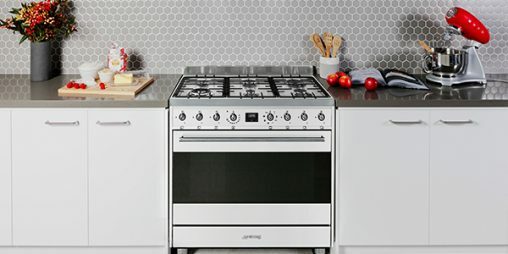 Smeg’s Thermoseal technology creates a perfectly controlled cooking cavity resulting in succulent roasts, retaining natural juices and nutrients; perfect pastries with the ultimate light crispness; and corner to corner even browning (no tray rotation required). Smeg’s trump card is its energy-efficient Venturi atmospheric control which prevents cold air from entering the cavity during cooking and ingeniously allows excess moisture (from foods with a high water content) to escape into the cooling system. 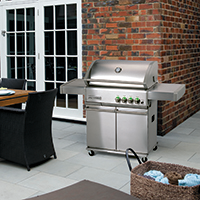 The result is the perfect atmospheric conditions for consistently better cooking, in a cooler, cleaner kitchen. 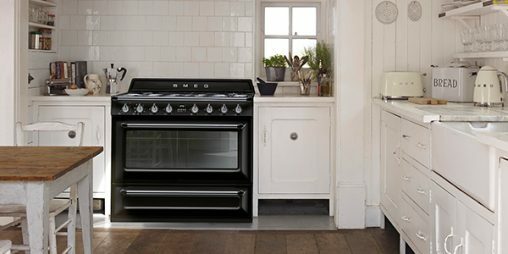 Smeg has launched seven new freestanding models with Thermoseal technology across it’s Classic collection in stainless steel, black and white, with the Victoria freestanding collection, in black and panna (cream), quickly following suit. Again Smeg has provided an array of style options to cater for every design scheme living up to its appellation of technology with style. Smeg’s northern Italian engineers are led by their passion for food and ultimately, the proof of Thermoseal technology is in the taste. Food cooked in a Smeg Thermoseal freestanding cooker maintains full flavour integrity and every dish is cooked just as intended. Plus, it’s hands-free cooking that users can literally ‘set and forget’.